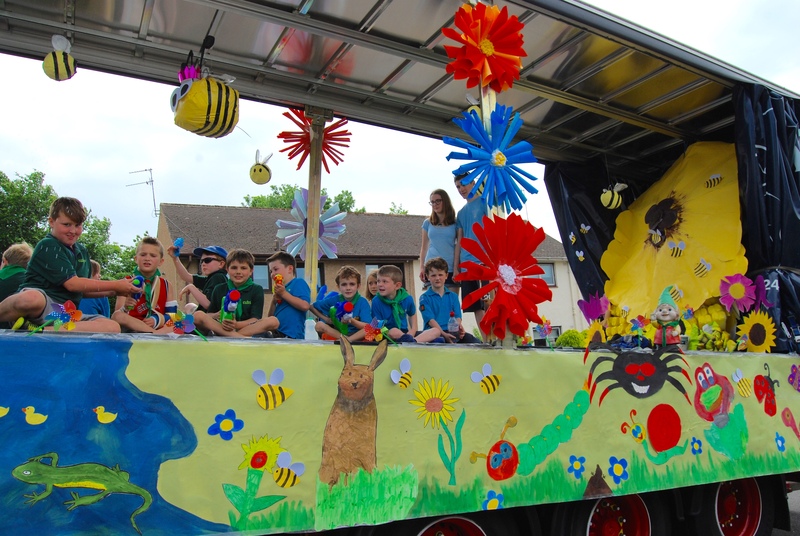 As far back as 1718, a parade through the village has been the highlight of the summer fair. 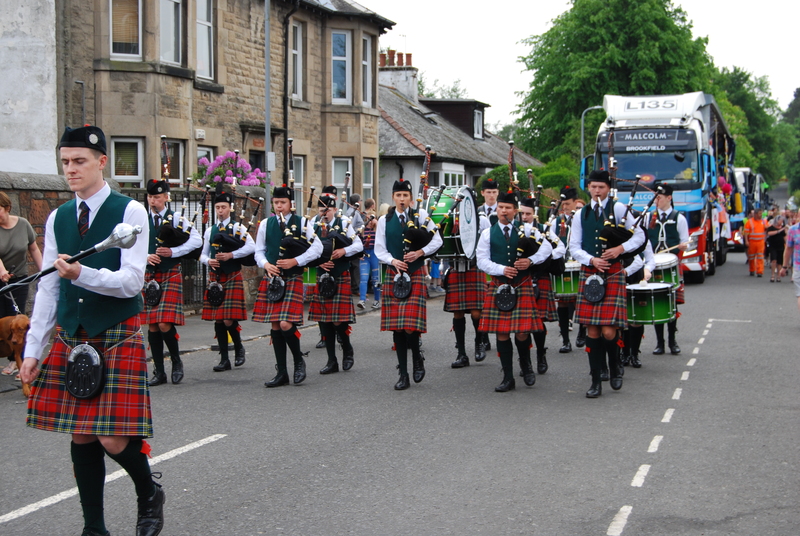 One of Scotland's biggest historic parades featuring Lilifest. Today's celebrations include one of the biggest historic parades in Scotland and honours renowned 15th century Piper Habbie Simpson. 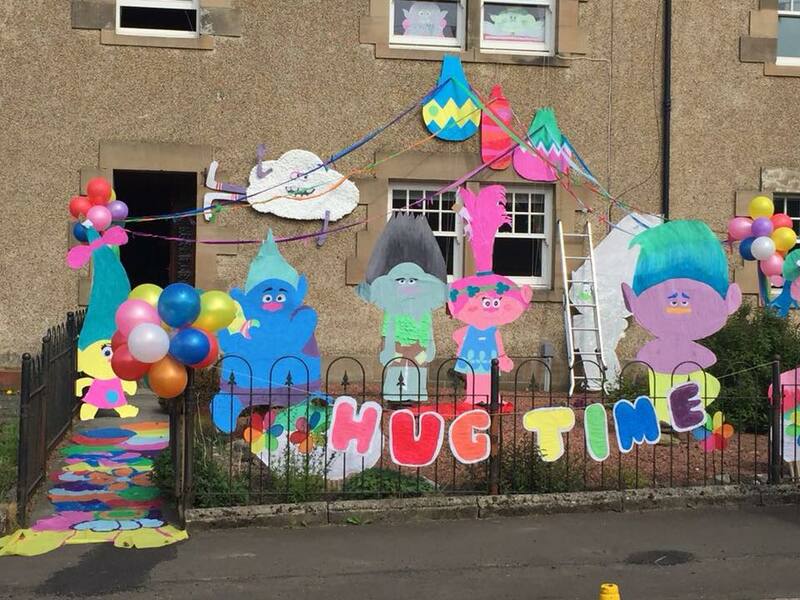 Celebrations are led by Habbie and Miss Lilias and culminate in Kilbarchan Park where thousands of people enjoy the entertainment, charity stalls and activities for all the family. 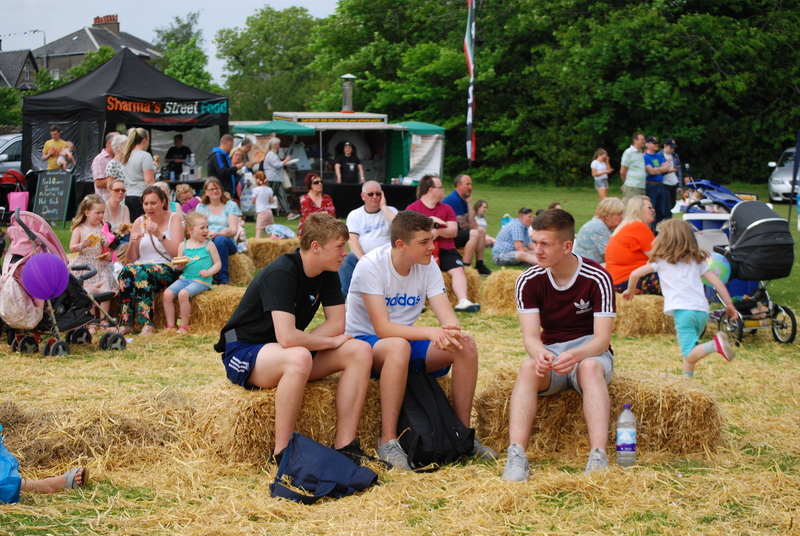 This years event takes place on Saturday 1st June. 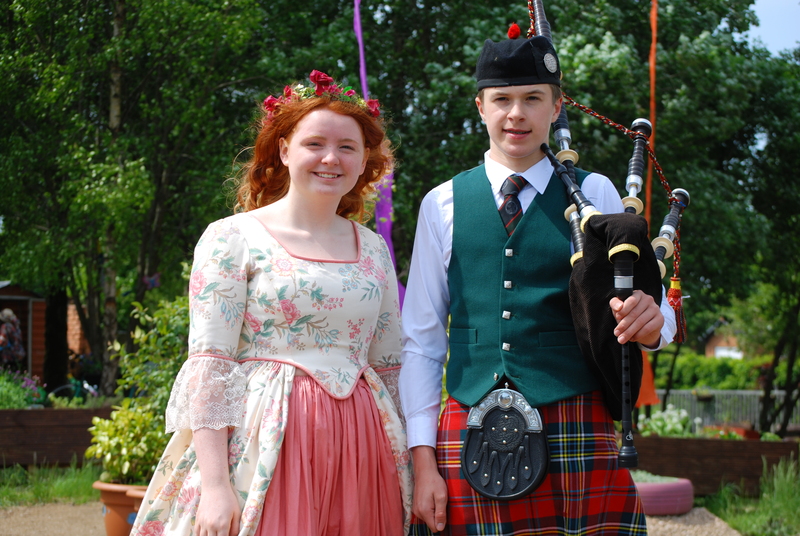 As well as Lilias Day itself, Kilbarchan hosts Lilifest, a programme of events and entertainment that take place in the village. 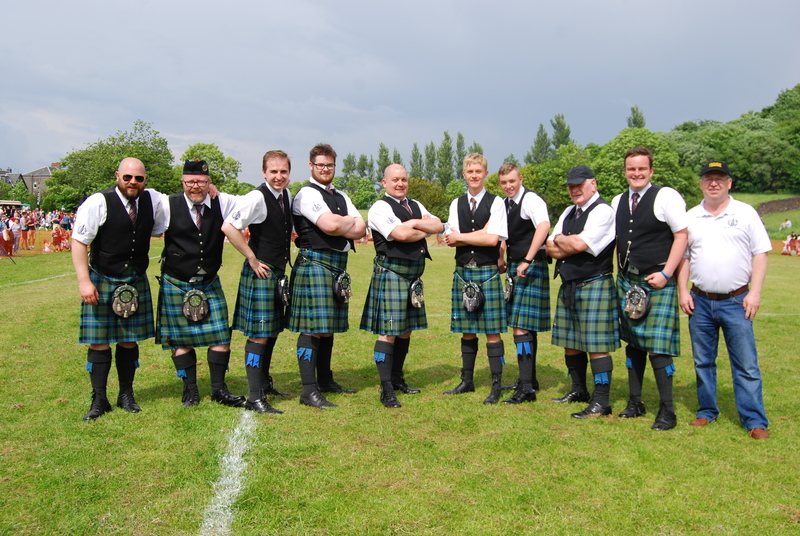 This year the programme includes Big Vern 'n' the Shootahs as the headline act. Other acts will be announced soon. For full Lilifest listings and booking information go to the Lilifest Page. 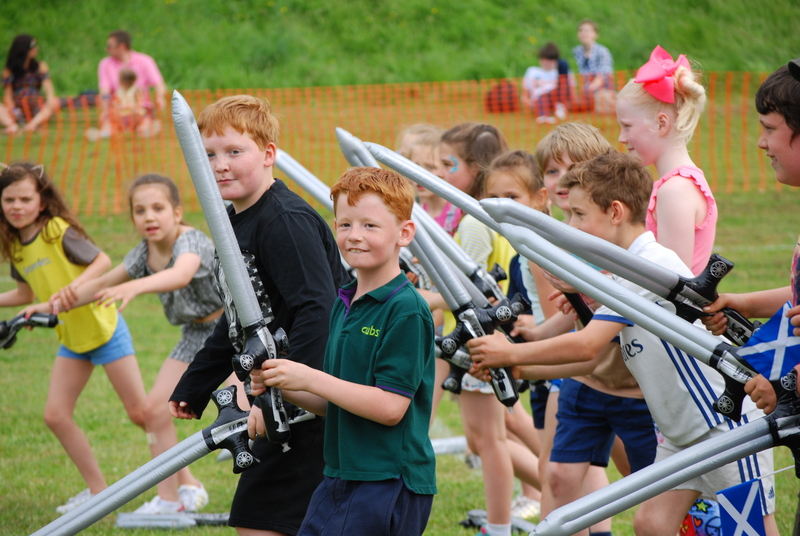 Lillias Day itself is packed full of entertainment with arena events, a food village, medieval camp, music tent, kids tent and a host of activities for all to enjoy. From the man who laid the foundation stone of The Statue of liberty to the boy who saw the last witch burn in Paisley, the historic parade brings to life the rich history of the village. We have a wonderful array of costumes and parts to play. Come along to our Costume fitting - Sunday 17th March, 12 - 3pm, Old Library Centre, Kilbarchan or email info@liliasday.co.uk. Take a stall to raise vital funds for your local organisation or charity. With over 3000 people attending the day it is a great way to fundraise. Book your pitch at our Stall Holders night, Tuesday 12th March, 7 - 9pm at the Old Library Centre, Kilbarchan, or contact us on info@liliasday.co.uk. Each year a Miss Lilias is chosen to lead the Lilias Day festivities. 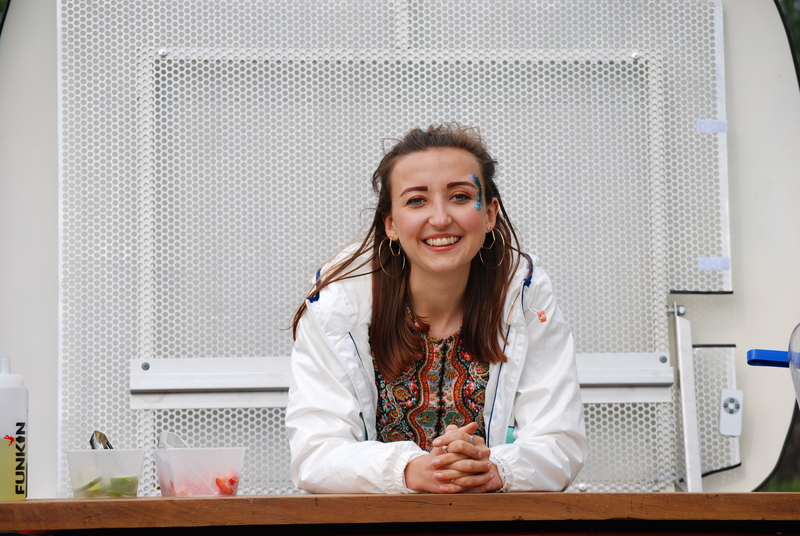 As well as having a leading role in the day, she also also helps at other events throughout the year - The Christmas Light switch on and the Garden Party. Miss Lilias is chosen based on her contribution to the community. Candidates must be 16 years old at the time the event and live or work in the village. To apply or nominate someone please email info@liliasday.co.uk, outlining why you/ they would make a great Miss Lilias. Closing date for nominations is the 10th March. 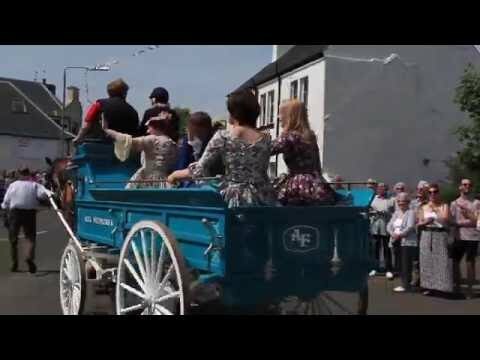 See Miss Lilias and other members of the historic parade in all their glory as they make their way up through the village. Look out for the pipe band, stiltwalkers and the fantastic floats and characters in period costume. 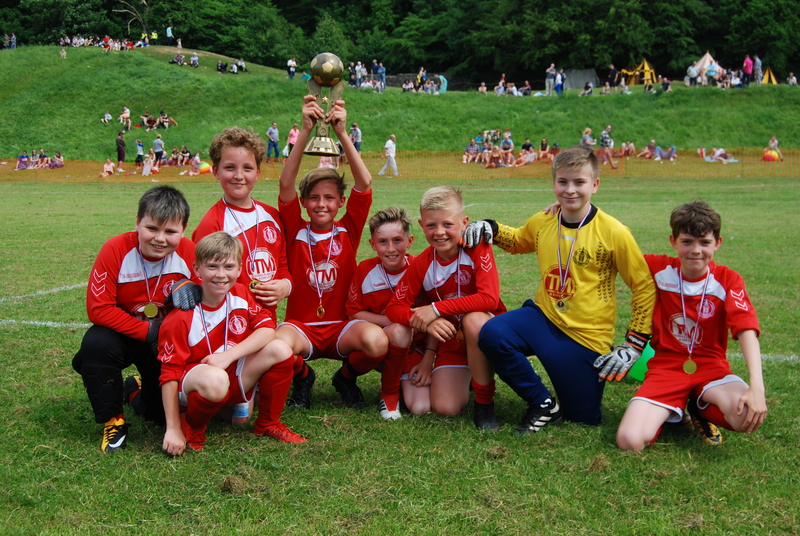 Have a wee look at some of our pictures from previous years!